With our high quality material handling equipment for sale you’ll never be left in a sticky situation again. Having this equipment on hand ensures you’ll always have an emergency rescue whilst travelling. With these quality made items you’ll no longer be stuck in the middle of the road on your journey again. Having a winch ensures you won't find yourself in any unpleasant and unexpected situations. These high performance items include all the features for an emergency, their tough and high quality materials are sure to withstand the harsh Australian weather, ensuring a quality performance. 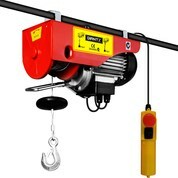 A hoist is an ideal piece of equipment for any lifting task, ensuring any job is made easy. 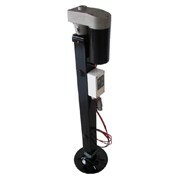 Purchase your very own at a reasonable price and make lifting tasks simple. 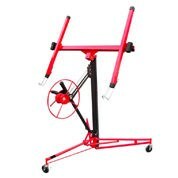 Bolting it to an overhead beam will make short work of any lifting job, perfect for suspending heavy loads without compromising the health of your back. Packed with impressive features, you can rest assured that your health and safety is in good hands. 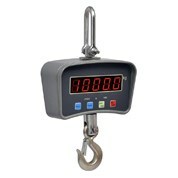 This is the fully featured lifting solution you have been looking for. 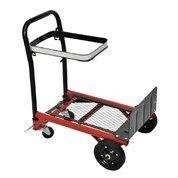 Get one of these for your workshop and make your life a breeze! 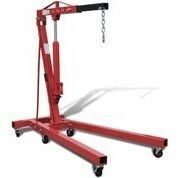 No more trying to lift heavy things the hard way, a hoist will make your life a whole lot easier. Maker your order with us and we will handle the rest. MyDeal Australia ships to all Australian addresses, no matter the size of your order. If you have any inquiries about our items, feel free to call our customer service line or send us an email.